Fresh vegetables are very good diet, and luckily carrot is one of them. I use carrots in various ways in my home food hygiene. Carrots are cheap, tasty and rich in vitamins, so they are more than a typical vegetable that the vast majority jump at the chance to eat, as you all know that they are very important in many kitchens. You can use carrots in preparing meals and also use it as fruit. 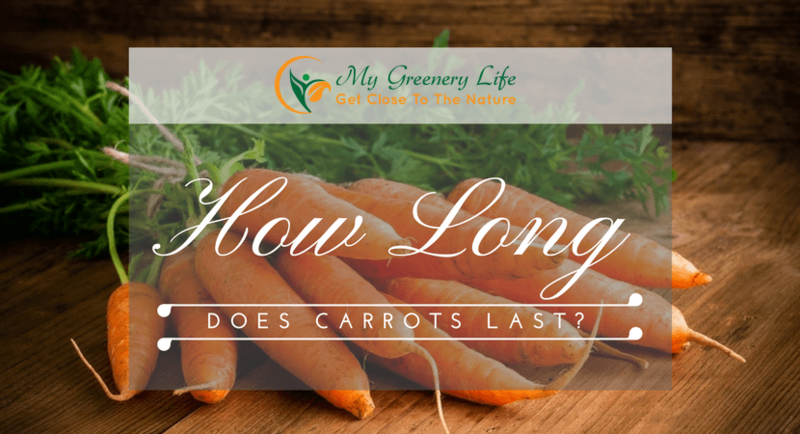 When it comes to carrot veggies, you guys think that it is invincible, but anyway, that’s not actually true, the truth is that carrots have a longer shelf life when compared to other veggies. But when do you actually think How long do carrots last or how long do they actually last before going bad. How will you feel, after buying fruits and before you get home, only to find out that such fruit is gone bad. We all know that fruits or Vegetables don’t actually come with a label that indicates that they are fresh or already gone bad. But nevertheless, the freshest carrot will still have the greens attached to it at the top. But if they don’t have the green, that does not mean that they are not fresh. Read More: How to Tell If Your Carrots are Bad? Like I earlier said, fresh carrots don’t come with labels that show they are fresh, so you must pay very close attention as to when they were bought or picked. How long do carrots last when you buy carrots and store them in a cool or warm place, they can last up to 4 days or even more. But know it that this is a must in order to prolong its use. But baby carrots always come in packages and they also have labels which indicate how they long they are safe for use, so you must be very careful about the labels and also the expiration date as well. 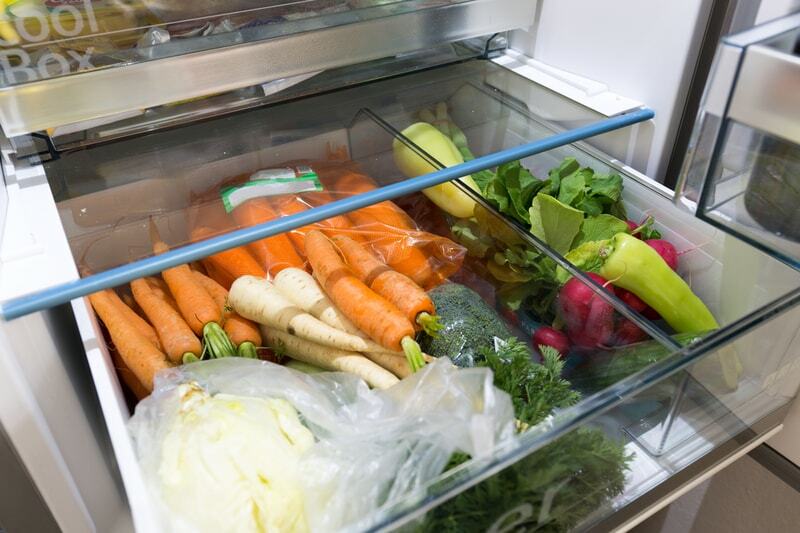 We all know that the refrigerator is one of the best vegetable preserver, and veggies tend to last longer when stored in the fridge. If properly stored, carrots may last up to 3-4 months, but baby carrot won’t last up to that, they would probably last for 3 or 4 weeks because they don’t store moisture well. For you to be able to store your carrots very well, make sure you don’t wash them before storing them in the fridge, because, most of you keep carrots in a plastic bag, so washing it make it very moist, which is not a really good idea. Also, make sure you don’t store your carrot in the same position with other veggies, reason it that they will can it go bad more quickly than usual. Carrots are meant to be stored dry, so make sure you store it with a dry paper under it so it can soak away moisture when released. When Should You Throw Away Your Carrots? 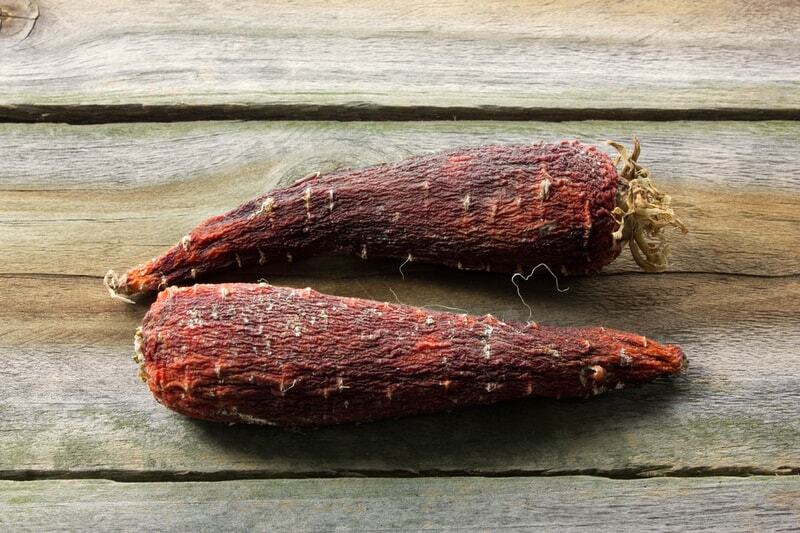 Carrots looking a little bit odd or out of the ordinary does not mean they have gone bad, and it is very easy to identify when they have gone bad and when they are still good for consumption. In case you don’t know, carrots with white spots all over their surface are dried and dehydrated, so, therefore, they are not that bad for consumption. Although it may not taste very nice. But when your carrots are soft, it does not mean they have gone bad as well, but the only time soft carrots mean bad is when they are discolored, moldy or smelly. It takes 3-4 weeks for carrots stored in a warm place to go bad, and take 4 months or more for carrot stored in the fridge to go bad. And when you start seeing all these signs (discolored, moldy, smelly carrots), it indicates that the carrot has actually gone bad, and you should dispose of them immediately. 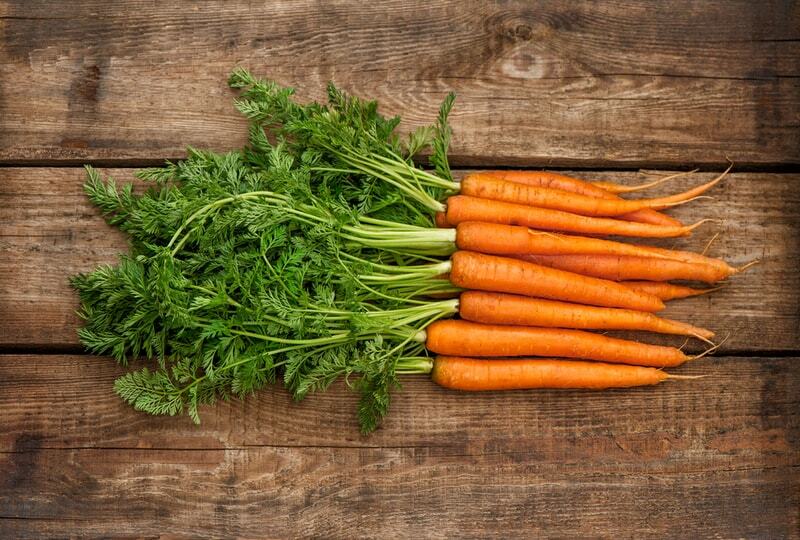 Carrots are sweet veggies, but only when they are fresh because they offer good benefits when fresh. 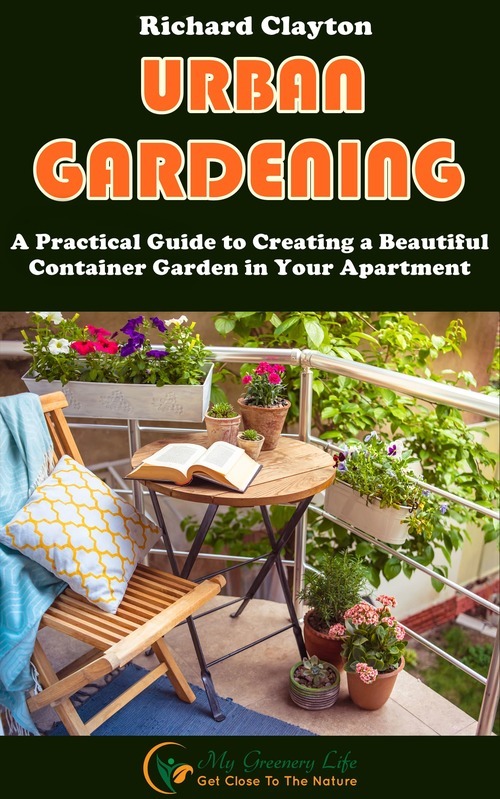 As you already know, they can be used for a period of about 3-4 weeks, but storing them in the fridge can prolong their life. In other hands storing carrots in a warm place is not really a nice idea as they will go bad after a short period of time.